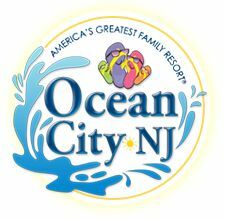 With a population of less than 12,000, Ocean City, New Jersey is like a breath of fresh sea air, providing a welcome change of pace from those congested, casino-filled vacation resorts. 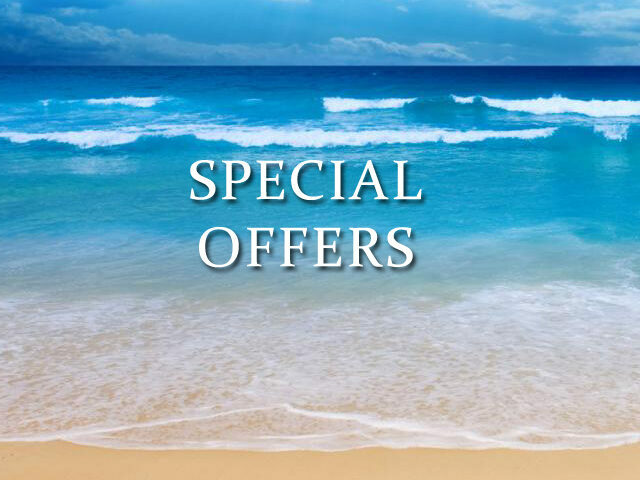 This makes Ocean City the family beach resort of choice for people looking to escape the hustle and bustle of everyday life. And with nearly eight miles of pristine beachfront available, there’s plenty of room for exploring, wandering, or simply finding a peaceful spot to watch the tide roll in. 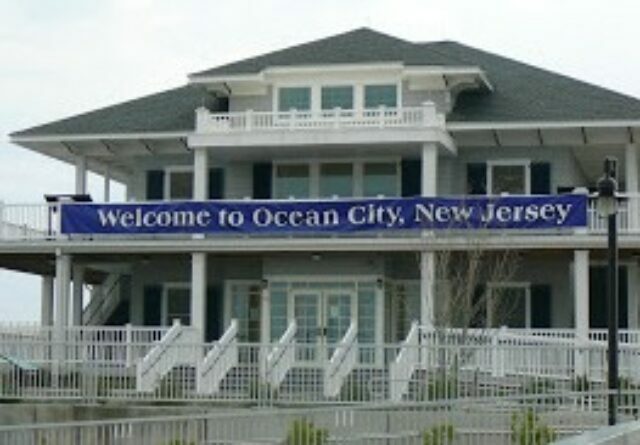 It’s been that way since Ocean City’s incorporation in the late 19th century.